StoryJumper is a great site for those teachers who want to find, read, and write online stories that can be shared with others. There are many stories that are already written and ready to be read, or you can just create your own. 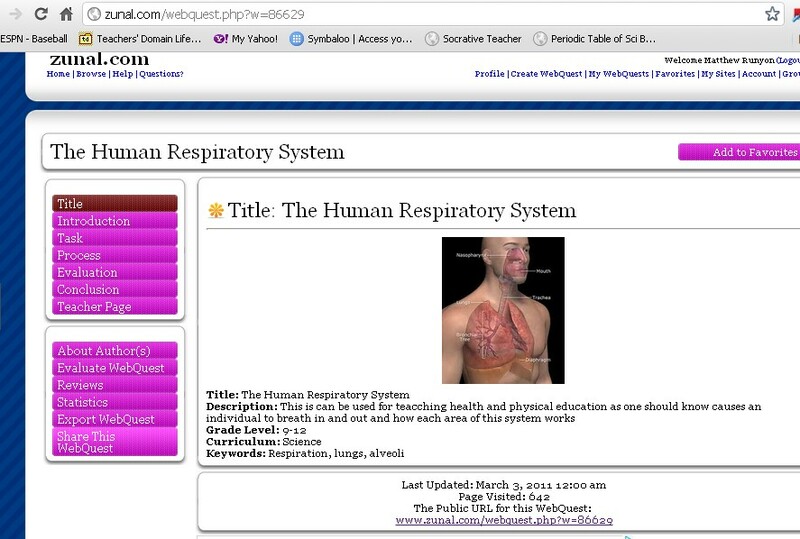 Better yet, have an assignment for your students in which they write their own online story. How cool would that be?!?! 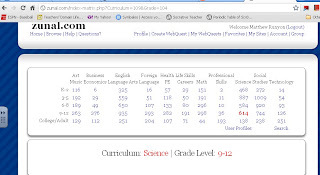 If you are looking for having students express themselve through writing then StoryJumper might be the site for you. Tutorial for creating your own story. 2. If you don't already have an account go ahead and create one. 3. Click the "create" option from the different colored circles. 4. Click the "Build a book from scratch option." 5. Off to the left hand side you see a bunch of options that allow you to give "flavor" to your story. Lets start off with the "props" section. Find a prop that you are interested in and then just drag it over onto your story book page. 6. To manipulate the image just click on it. Use the "handles", the little squares around the image, to resize it. Use the "Rotate" handle for rotating the image. The "up" and "down" arrows help with layering your images. Play with the other buttons to do things like "clone" or "delete" the image. 7. Off to the left again, click the "scenes" button and choose what scene or background would be best for your story book. Once you have decided just drag it over to your page. 8. You can see that the "scene" is placed behind your "props." 9. To add your own images to your book, just click the "Photos" option off to the left and then click the "get photos" button. This will then let you search for pictures from your computer. 10. On the left again, click the "Text" option which will allow you to add "text boxes" to your story. 11. Just drag the style of box you want onto your page, click on it to begin typing for to get your options that you can play with, such as changing the font style. 12. At the bottom of your story you will see your "save," "undo," and "exit" buttons as well as buttons that will advance you to other pages in your book. 13. Toward the top you get an idea of what pages you are working on. Play with the different options across this tool bar to familiarize yourself with them as they will save you some time, knowing what they all do. That is pretty much all there is to creating a story book using "StoryJumper." 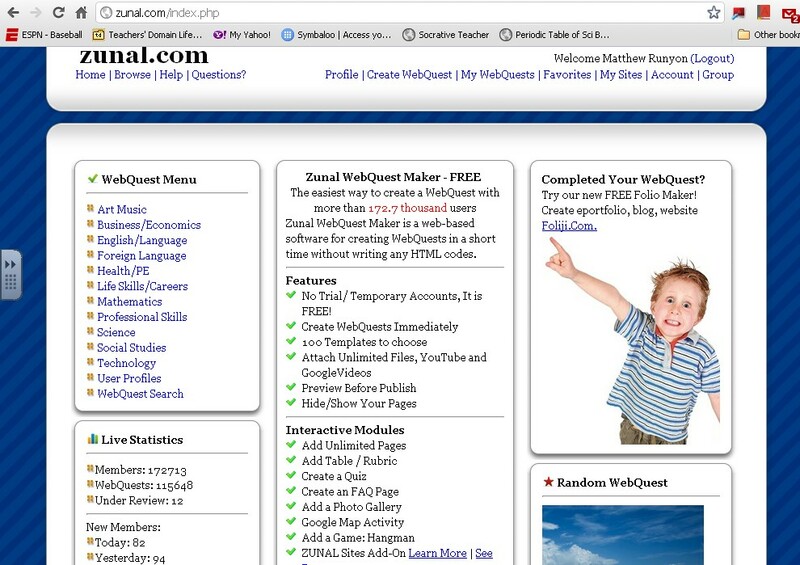 Don't forget to hit save before exiting the browser. If you want to see what other people have written, just click the "Explore" green circle. Enjoy using StoryJumper. 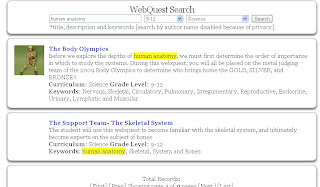 Type in a search term. 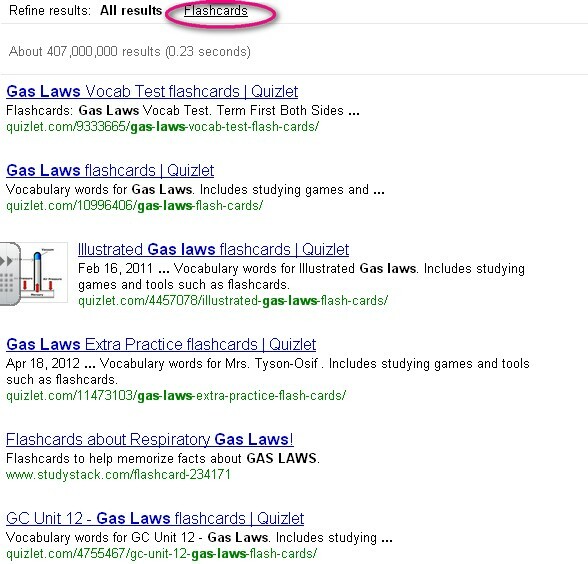 In this case, I typed in gas laws. 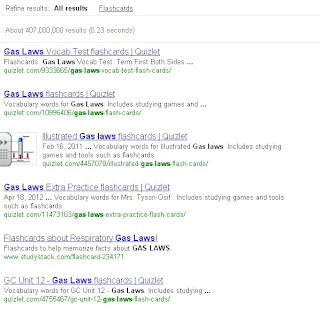 You will get a Google-like search result. 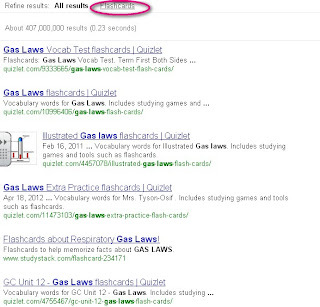 In this case, there were about 407,000,000 results. 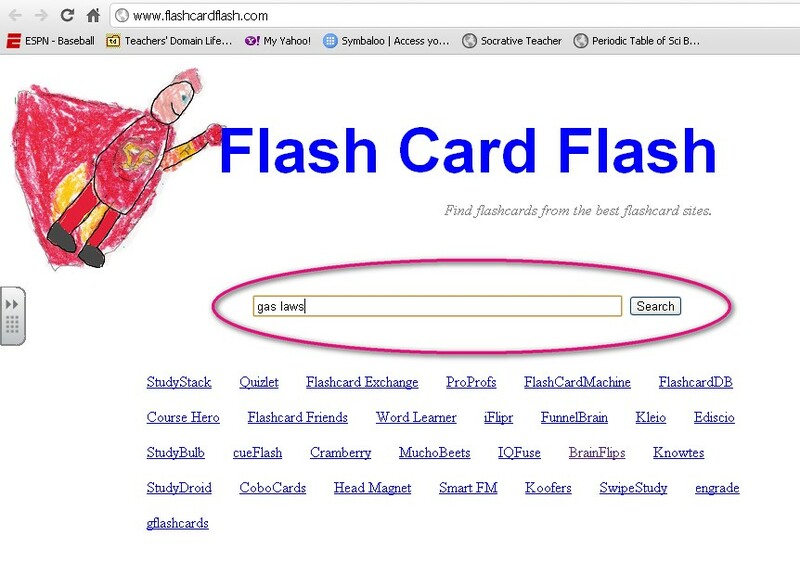 You can narrow the results by clicking the "flashcards" link on the top. 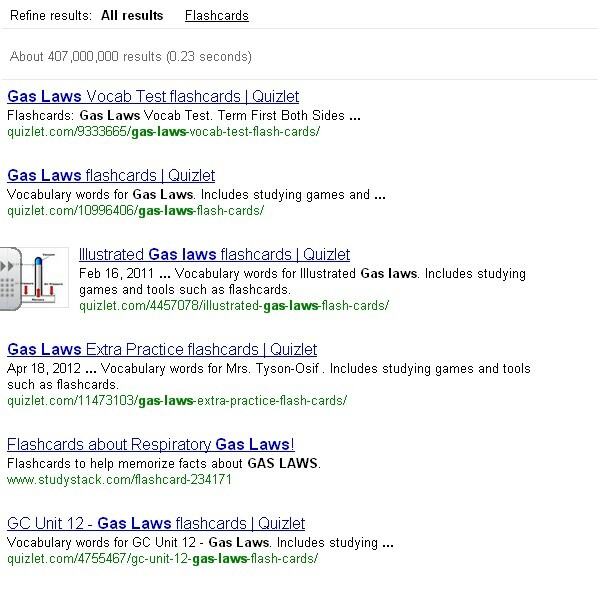 The "flashcards" link narrowed the results down to 64,500 results. 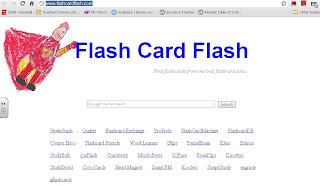 Now you can click any of the results and access the flashcards. After screening the flashcards, you can provide the students with the link and they can use the flashcards. 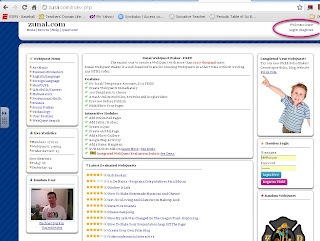 Sometimes you will need to register for the site. 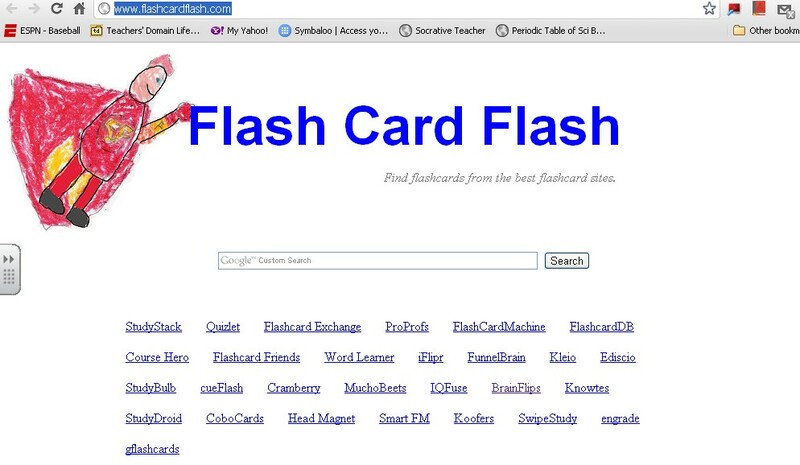 Thanks to Educational Technology and Mobile Learning for the original post about this site. 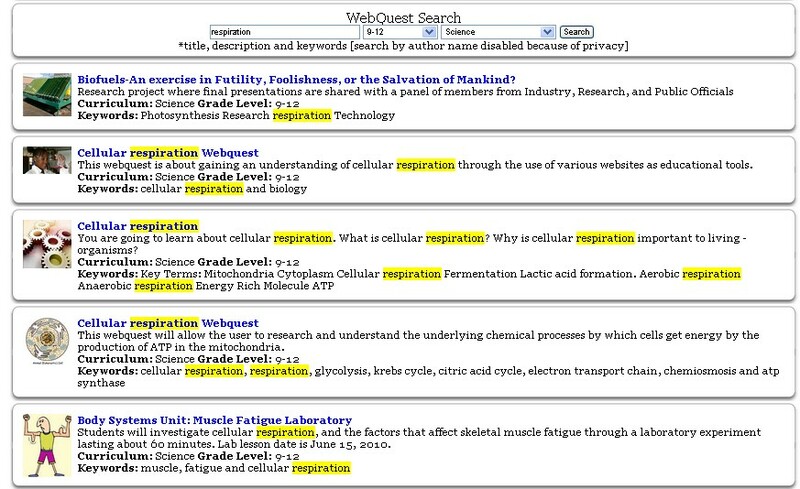 Create research papers using Google Doc's research pane. I have been recently accused by coworkers as being on Google's payroll because of how much I bring it up when helping teachers with solutions to their educational technology issues. I am not, but I think that Google should pay me!!! Just kidding. (Sort of.) 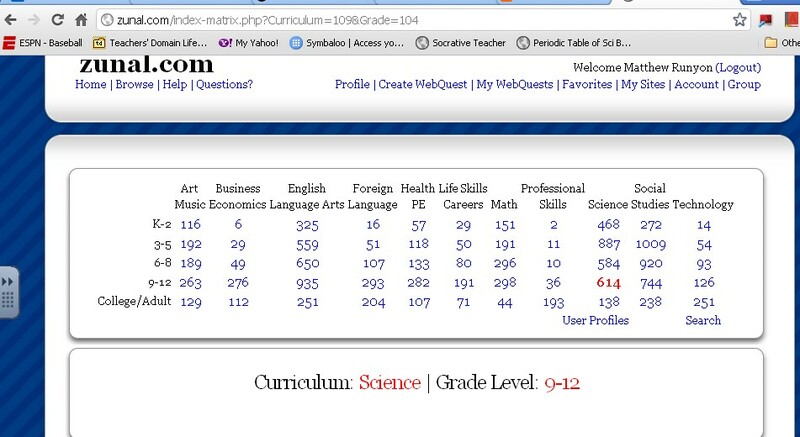 Let me shout out though the "I Love Google APPS!" Google has done a great job keeping educators and their students in mind when developing ideas and products. Today they are beginning to release the Google Doc's "Research" pane. 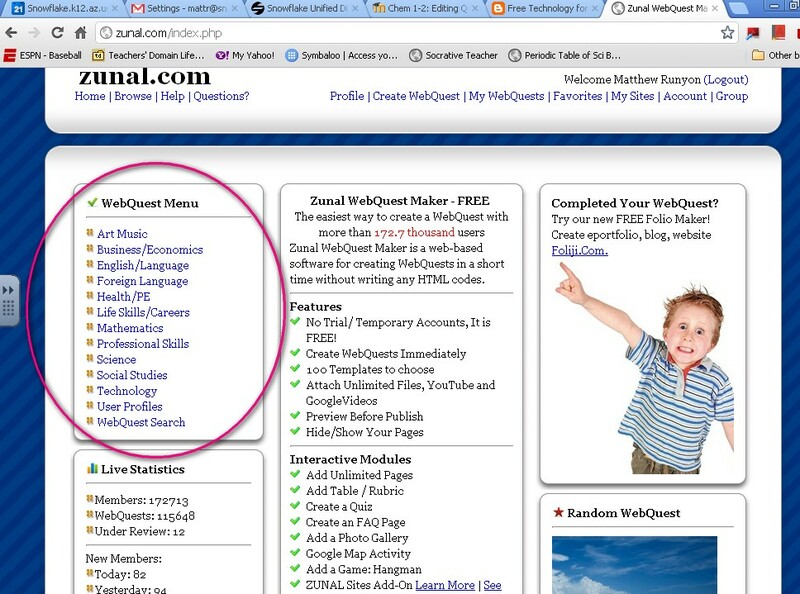 What can I do with this web 2.0 tool? 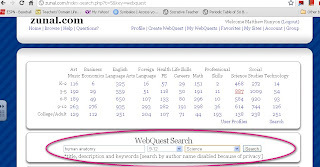 Site sources directly from the research pane. Drag and drop pictures while using the pane. 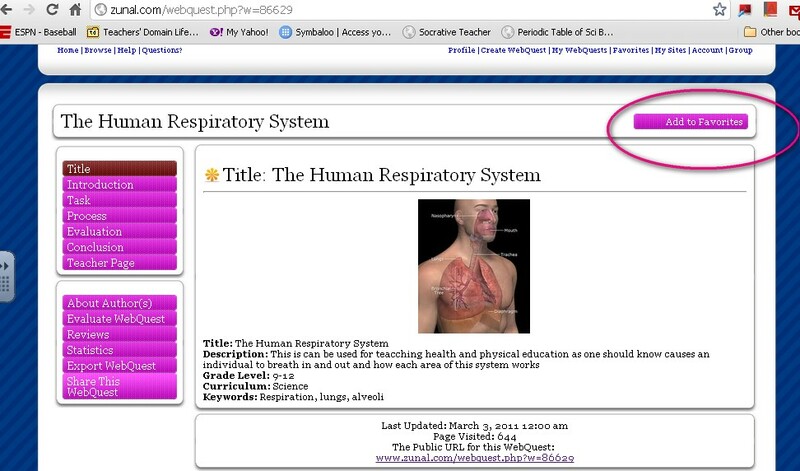 Browse websites from within the research pane. 1. Log into your Google docs. If it hasn't changed yet, it will soon be called "Drive." 2. In the "Tools" menu click the "Research" option. This will then open the "Research" pane on the right hand side of your document. 3. 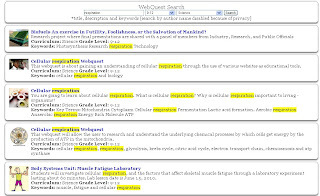 Type in your research key words. This will then automatically start searching. 4. 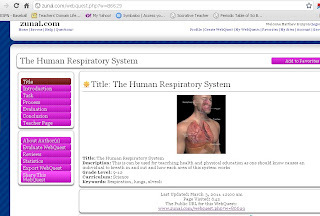 In my example using dogs, you will notice that images will be displayed from Google images. 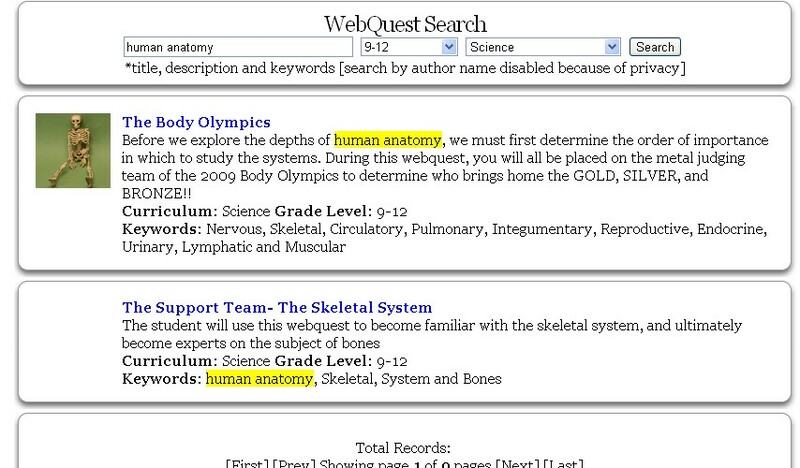 The search sometimes will give you some neat things such as "Also know as", "Other names," and "Classifications." 5. If you left click on an image it will grow in size to give you a larger image. 6. If you left click and hold on the image you can then just drag the image over to your document. 7. The really cool thing with this is that you will see a little number by your picture which then give it a cited source. Now you wont be able to see the citation until you get ready to print. 8. Here is what it would look like when getting ready to print your pages. 9. 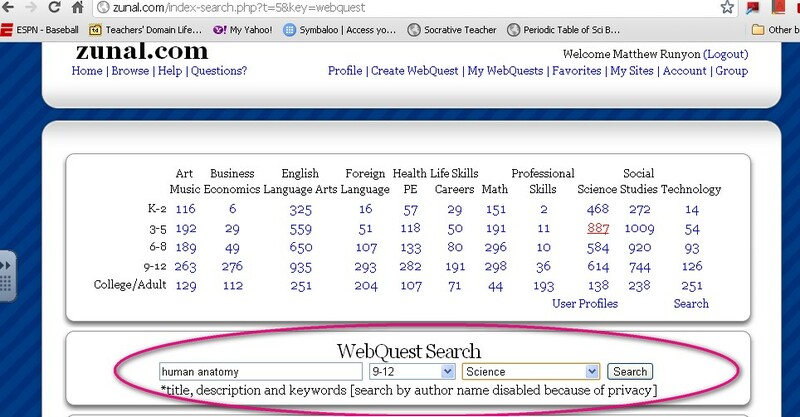 Now if you hover your mouse over some of the research sources you will get three buttons that will appear. 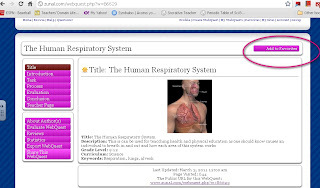 The "Cite" button will create another citation for the website that you use. 10. 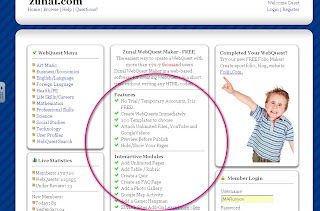 The "Insert link" button will insert a reader friendly link into your document. 11. 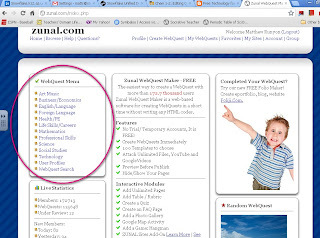 The "Preview" button will give you a snapshot of what the webpage you might visit would look like. 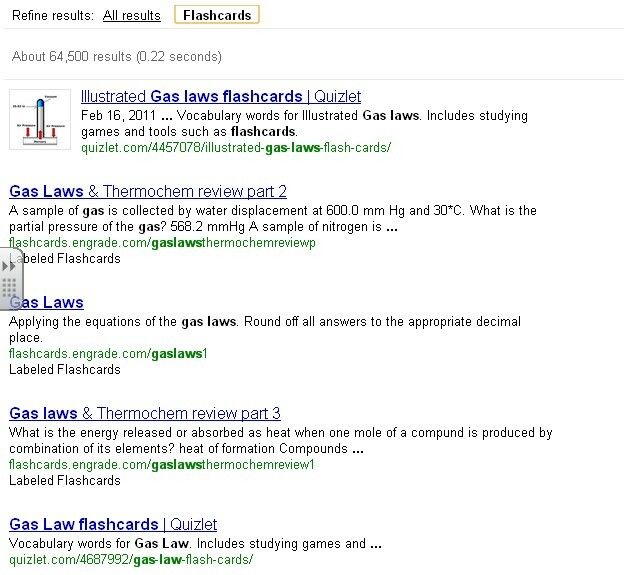 The is really all there is to using the Google Research Pane. Please share this with your students or if you are a student, let your teachers know. 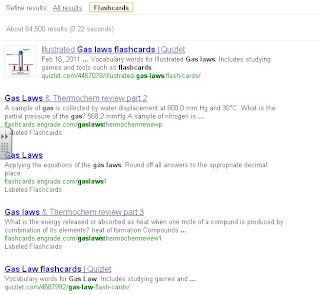 This will truly help those using Google Docs/Drive complete their research in much less time and frustration.